Can't see this email properly? Click here. Everything is changing at Panda. And to show you how, we want you to see our new philosophy, our new image and our new solutions. 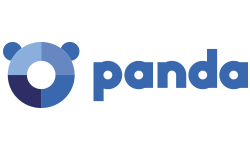 Including Panda Endpoint Protection, which offers continuous, centralized protection for your Windows, Mac and Linux systems, including laptops, servers, leading virtualization systems and Android devices.